El Salvador Turismus, Reiseziele, Hotels, Hostals, Restaurants und Reisetips! Once the capital city of Guatemala, Antigua offers an unforgettable experience with its countless cafes, colorful arts and crafts, and sightseeing adventures. Framed by twin volcanos and infused with legends of indigenous people and ancient cultures, Lake Atitlan is a magical experience not to be missed. Each of the 12 villages offers unique traditions and one-of-a-kind experiences that engage locals and tourists alike. Playa el Tunco boasts incredible beaches and the best surfing on the Pacific coast. A short drive from the international airport and capital city San Salvador, come to experience the natural beauty. Explore unspoiled beaches and mangroves at Punta San Juan. Located on a secluded region of the Pacific Coast, this pristine beach town is one of El Salvador's hidden gems worth a visit. 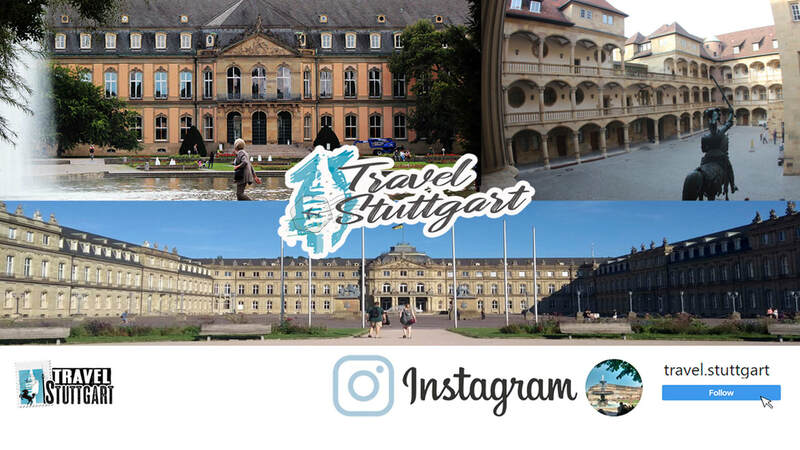 Do you have any question or looking for travel advise and information? Go ahead and ask us! Take advantage of a unique opportunity to experience the open sea along the coast of La Libertad. Enjoy a boat tour that includes surfing, fishing, and exploring the sparkling waters of the region. Relax and enjoy clean, cozy rooms at the Hotel Eco de Mar. Don't miss the famous burgers served on homemade buns at the hotel's restaurant. One of three islands in the Atlantic Bay of Honduras, this undiscovered treasure is a Caribbean highlight. Come experience the incredible natural beauty of the tropical paradise. This exclusive new hotel in Playa El Tunco offers spacious rooms and first rate service. With sleek modern designs, fully equipped kitchens, and breathtaking views of the Rio Grande, Boca Olas is a luxurious home away from home. Wild Refuge Foundation is a beautifully landscaped park in the middle of the Jayaque Mountains. Admire endangered animal species like the Bengali tigers or native tapir in their natural habitat. Guided tours are available. 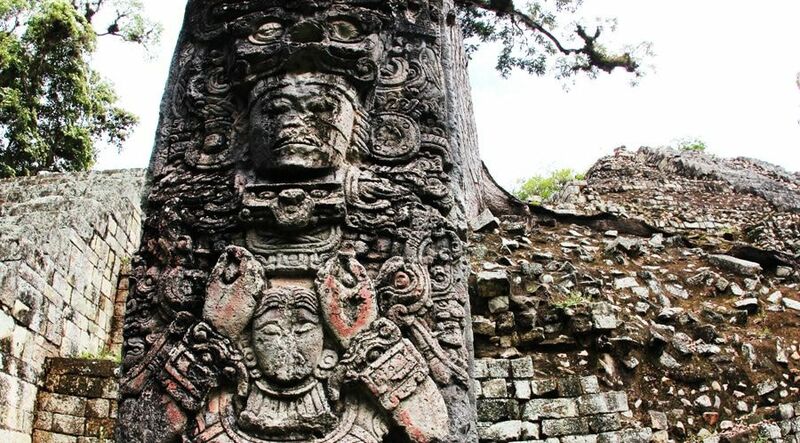 The Copan ruins in Honduras are nestled in a green jungle filled with wild birds and exotic animals. One of the largest excavation sites in the Mayan world, visitors can explore fascinating pyramids, underground tunnels and giant obelisks. Looking for a surf package in El Salvador? Check out this tourist portal to find the best deals and surf spots for your stay. Offering the latest information on hotels, tours, and lessons in El Salvador. Planning a surf trip to El Salvador? Find all the information you need for your stay on this online portal, including deals and budget planning for surf camps and schools, hotels, real estate, and much more.